Android Reborn – How to Fix OnePlus 3T Overheating Issues. Do you own OnePlus 3T and have to experience frustrating issue right after you just set it up? Well, to tell you the truth, this is not something uncommon in a new Smartphone, like it. One of the most common issues you will be likely to experience is overheating. 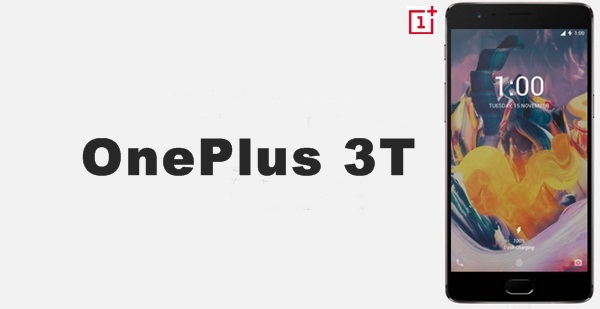 Then How to fix OnePlus 3T overheating issues? There are some solutions you can give it a try and see which one works in your case. One of the things causing overheating issues in OnePlus 3T is the app in the phone itself. If you have one constantly running in the background, try closing it and see what happens. If there is no change at all, that app might not be the case. So, if you think that the problem started after you just install the app, this might just be the culprit behind the scene. To fix the problem, you will need to delete it. Application is not the only cause of overheating in this Smartphone. OnePlus 3T can also get hot while you are charging it. If you happen to experience something like this, all you can do is to stop using the phone and let it have its time to charge its battery to the fullest. Once it is done, you can have your time to use the phone as long as the battery allows. This should do the job to deal with it. Need to be known that sometimes fingerprint sensor in your Smartphone can cause overheating as well. It might be because the sensor continues to look for fingerprint while in the pocket. Fixing overheating issues in OnePlus 3T in this case would require you to simple turn around the phone so it doesn’t touch your leg. You can invest it in flip case or disable fingerprint scanner as the last resort.